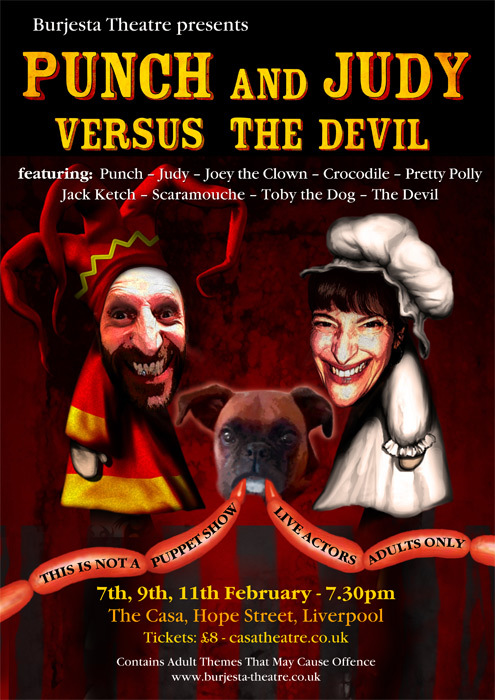 Comedy Night from Steve Vertigo back at his second home of The Casa, hot off the London comedy circuit. 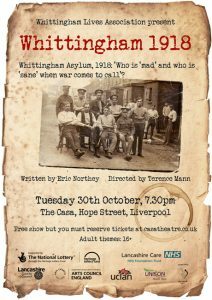 Whittingham Lives Association present Whittingham 1918 at the Casa on Tuesday 30th October, written by Eric Northey and directed by Terence Mann. 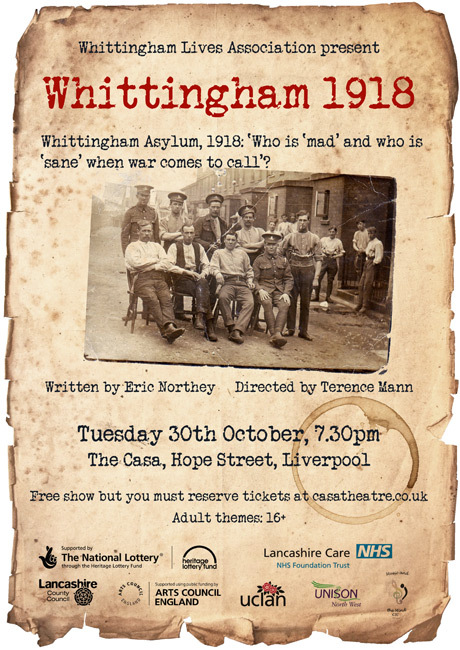 Whittingham Asylum, 1918: ‘Who is ‘mad’ and who is ‘sane’ when war comes to call’? 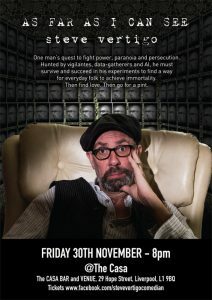 Whittingham 1918, the story of the Whittingham Asylum, near Preston, which received over 1000 shell-shocked soldiers returning from World War I, as well conscientious objectors and those already resident there, deemed ‘insane’ and how it was left to women of the area to deal with a hospital system at breaking point with men now dying not from gunfire but disease…. 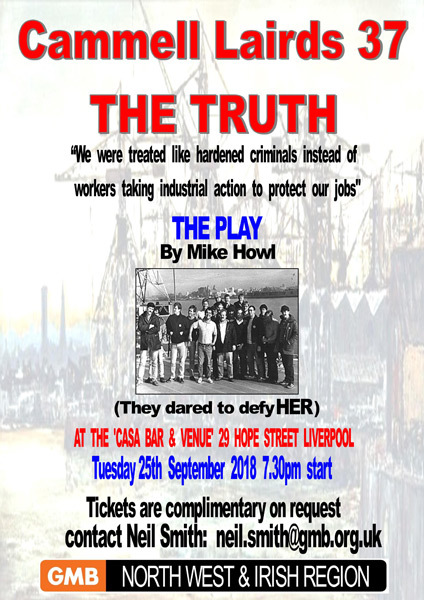 * This show is now sold out however, based on previous free events, we expect anywhere between 10 to 20 people will not claim their seats. 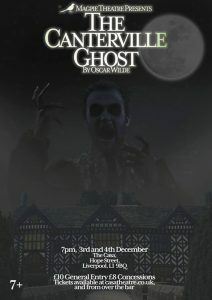 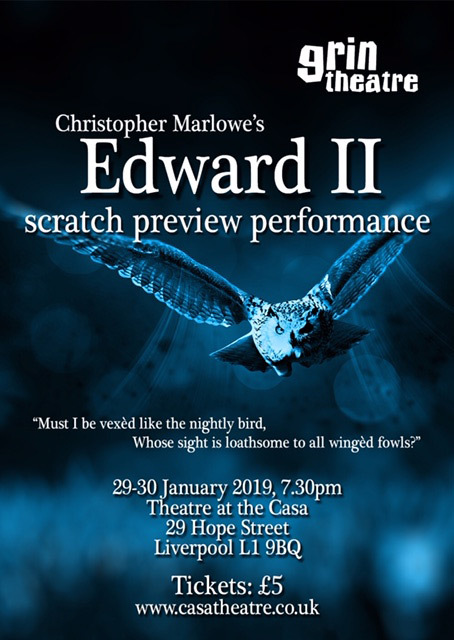 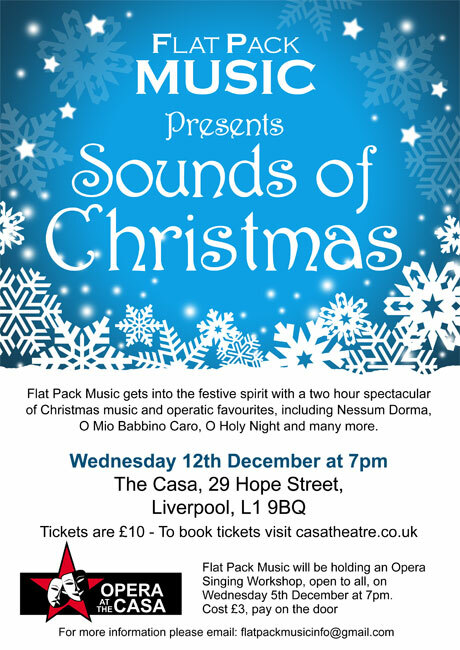 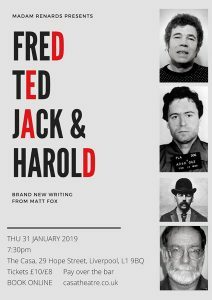 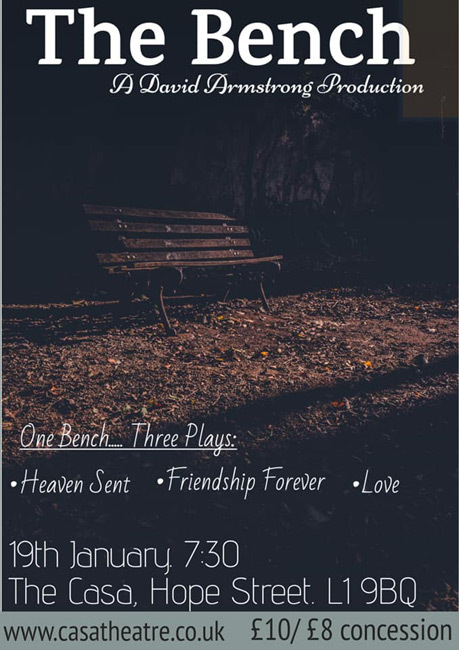 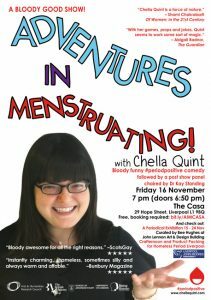 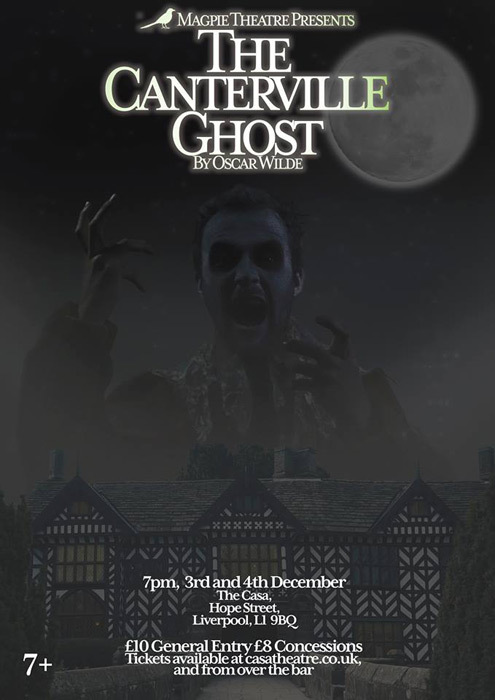 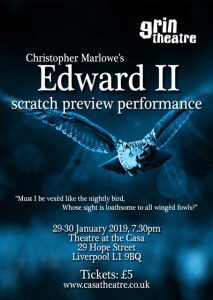 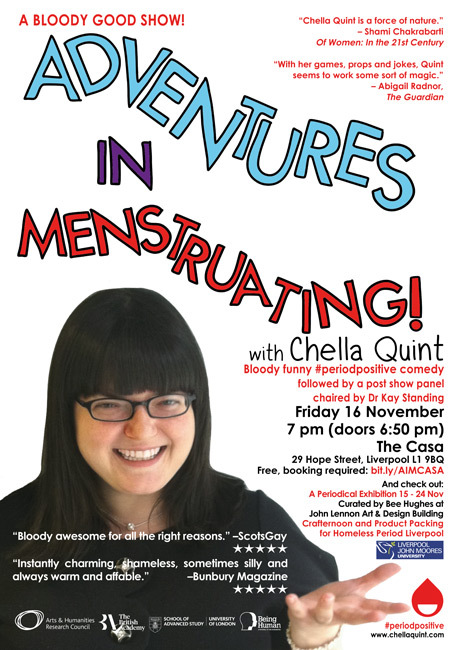 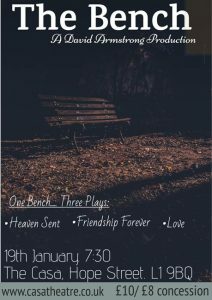 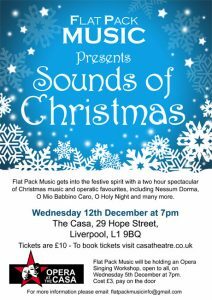 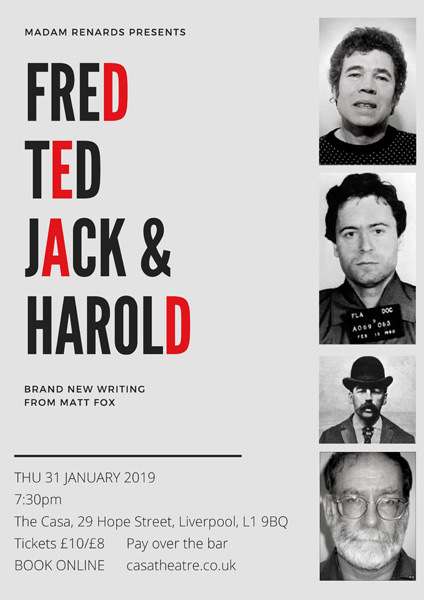 If you’re interested in seeing the show, please turn up at The Casa between 7 and 7.30pm on the night and we will release any unclaimed seats at 7.30pm on a first come first served basis. 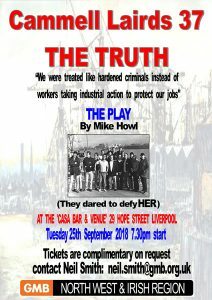 The true and largely unknown story of how Cammell Lairds ship-workers defied the Thatcher government in 1984.